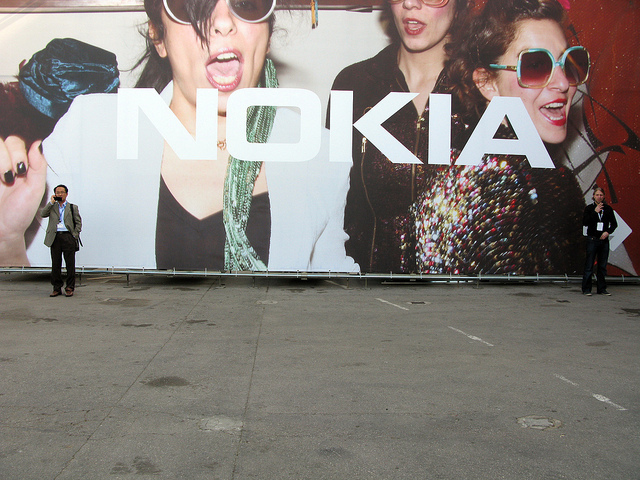 How can struggling Finnish mobile giant Nokia reverse its decline? It should fire its CEO, renew its board of directors and replace them with “people who have an understanding and working knowledge of the mobile industry,” says former Apple executive and investor Jean-Louis Gassée. Gassée, speaking in a rather candid interview with Computing.co.uk, criticises Nokia’s board for allowing Elop to overstate the impact of its products before they were released, also pouring scorn on the company for making its new range of Windows Phone 7 devices all by obsolete months before Microsoft’s Windows Phone 8 platform would be released. The new Windows Phone 8 update was unveiled by Microsoft two weeks ago, demonstrating a number of new payment features, Windows 8 and Xbox compatibility and lots of new customizations. As part of the update, Nokia was forced to announce that its new Lumia 900, Lumia 800 and other Windows Phone handsets would not get the update, even though the Lumia 900 launched in numerous countries in the past few months. Gassée focuses on Elop’s experience in supply chain management (or supposed lack thereof), commending the Nokia CEO on the company’s decision to dedicate itself to an ecoystem over a platform, but then still criticises him for revealing plans and then not implementing them. “Everyone knew that Symbian phones were dead-enders and Nokia’s partners – the carriers – ran away from Symbian in large numbers,” Gassée said. Following the leak of his ‘burning platform’ memo, Elop announced that Nokia would be committing to Microsoft’s Windows Phone platform. But if Gassée had his way, Nokia would be an Android vendor, using its design experience to create the most beautiful Android devices on the market. “I told them to drop everything and go Android. Do it in secret and let the rumours fly… I would have used Nokia’s design flare to make very nice phones. I would integrate Ovi [Nokia’s app store] into Android and people would say that Nokia sided with the winner. The beOS creator says that he also told the board that Elop’s predecessor, Olli-Pekka Kallasvuo, needed to be fired for his lack of connection of to what made the business work and his insistance to keep pumping out multiple versions of the struggling Symbian OS and other less-successful platforms. Nokia board members were “already thinking that Kallasvuo should go. They made no bones about their dissatisfaction with the top management,” and not soon after, the Nokia executive was succeeded by Elop. The company’s commitment to Windows Phone is yet to bear fruit and the company is cutting resources and staff left and right. Last month, Nokia said that it was shedding another 10,000 employees by the end of next year, with three top executives stepping down, as it placed even more focus on its smartphone and location businesses. With its first Windows Phone 8 devices launching later this year, Nokia may have more of a chance of luring consumers away from Apple and Samsung, but it will continue to have its work cut out. Would it be any different if the company had backed Google’s Android platform back in 2011? Nobody knows. The decision was made and Nokia has a ‘Plan B‘ (that we don’t know) should Windows Phone not be the platform to help drag the company out of its decline, but it would have been great to see what the Finnish company would have done with Google’s popular OS.